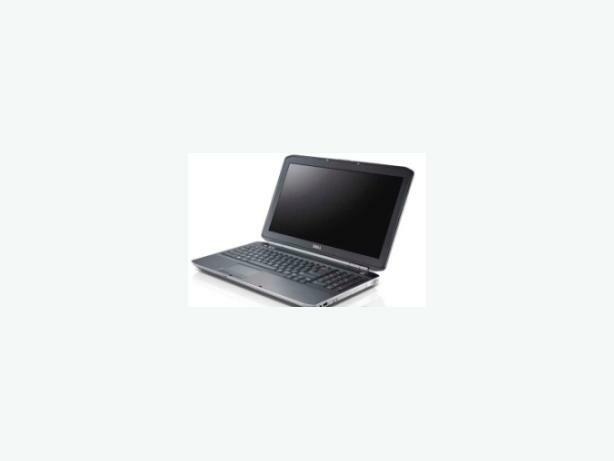 Dell Latitude laptop Fast. For business and Gaming users in terms of performance, durability and scalability. Fresh install with Virus Free. Wiped so will be like buying it brand new from the shops. Can Swap for any old or broken laptop to lower the price. Tri-metal case. Various metals a magnesium alloy, anodized aluminum at the display lid, and powdered-coated magnesium Alloy.